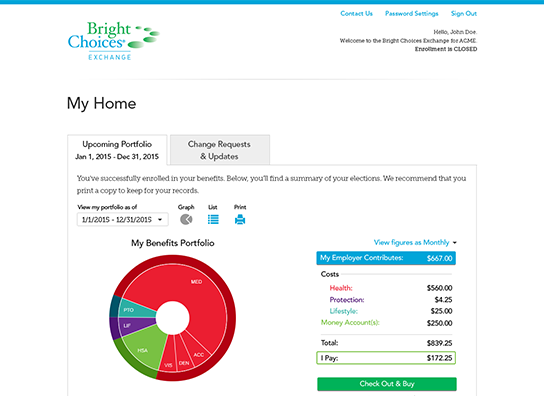 Bright Choices® helps employees easily select a benefits portfolio that meets their coverage needs. 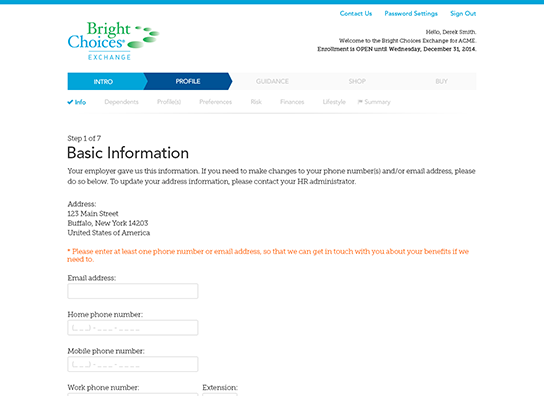 With robust, simple to use decision-support tools and educational materials, Bright Choices is there for employees, all year round. Employees fill out a simple questionnaire about their health, wealth, and personality. Next they receive a personalized recommendation based on their answers. Employees are then free to choose the recommended portfolio or continue to shop for benefits in the exchange. Once enrolled, employees can access information about their benefits, track expenses with Simplee®ONE and make enrollment changes due to life events. Hop into your employees’ shoes and tour their experience! 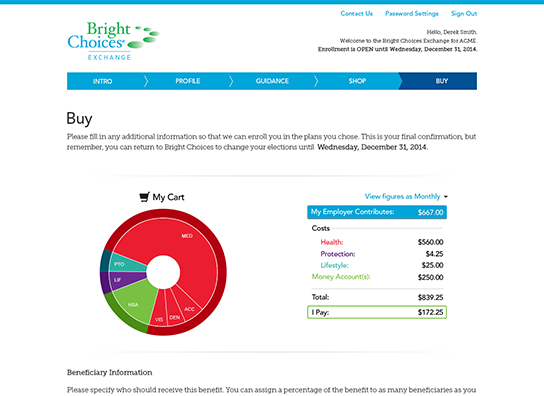 Bright Choices guides employees to select the right coverage for themselves and their family – and makes it simple and enjoyable. Liazon partners with employers, to help them with everything from implementation to reporting to administration. HMO, LTD, PPO, EOI…who has time for all those acronyms?! 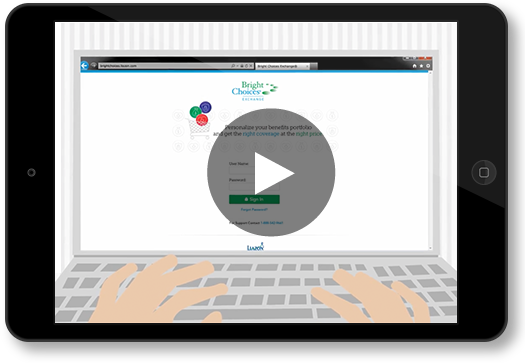 In Bright Choices, employees can instantly receive questions to their answers through Tell Me More, an educational hub that contains an extensive collection of informational videos, articles, FAQs, and even a glossary. Tell Me More helps employees understand, choose, and use their benefits wisely, and guides employees in making educated financial decisions. And, it’s available 24/7 – so whether an employee is scratching their head about provider networks at 3PM or 3AM, we’re always there to provide relief.